Have a Promo Code?|Why Book With Us? 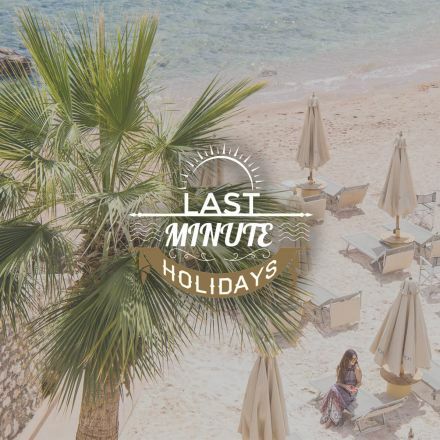 Enjoy 7% discount on our online rates when you book last minute at Royal Savoy, Savoy & Sierra hotels. 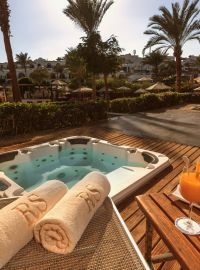 With palm trees, warm year-round weather and a stunning beach along the Red Sea, the Royal Savoy at Sharm El Sheikh is a luxury hotel in Egypt welcoming guests from around the world. 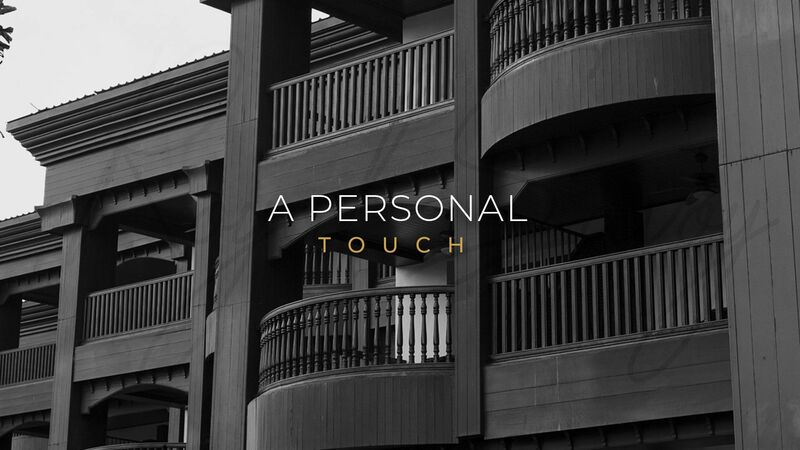 Enjoy private terrace, lounge, morning room and three exclusive swimming pools, along with private beach access and an array of luxurious amenities in every room. Impeccable service, exclusive amenities and unforgettable experiences await guests at the Royal Savoy. 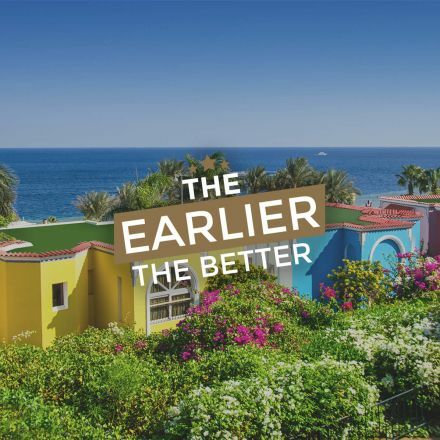 Our sites are the only place online where you can earn Extra 10 % bonus award points every time you make direct room booking. Free cancellation till 04 days before arrival on our flexible rates, during normal period. Get free 24 hours Internet access once per stay when you book our hotel brand site. 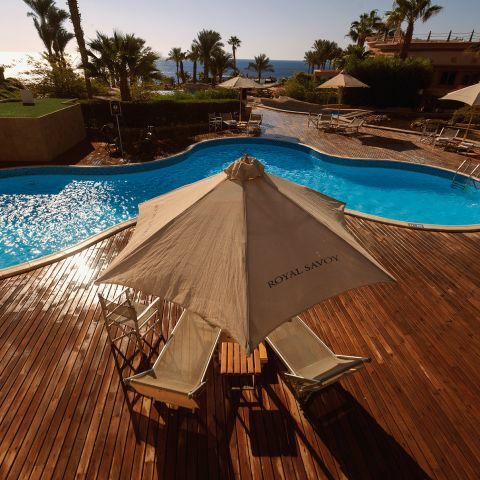 At the ROYAL SAVOY SHARM EL SHEIKH we surround you with luxury. We seclude you among palms on a perfect sandy beach. 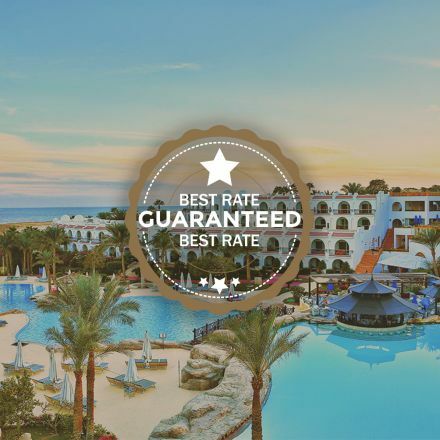 From check in to check out, each moment of your stay with Savoy Group has been thoughtfully considered to provide a terrific holiday in Sharm El Sheikh. Spacious and welcoming suites provide every feature and amenity for your personal comfort, convenience, and entertainment. 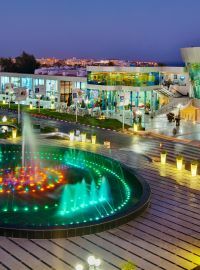 We invite you to experience the natural friendliness of Egyptian hospitality. Create those moments you dream of and memories you will treasure forever. Be treated to special welcome amenities including a fruit basket and fresh flowers upon your arrival. 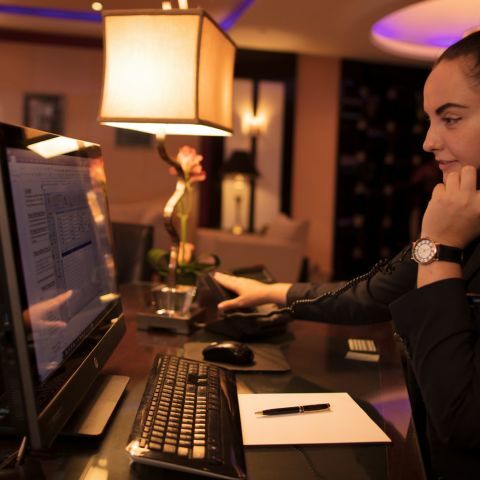 Our personalized concierge services will help you to make the most of your stay with Royal Savoy. Have every need taken care of and simply enjoy. 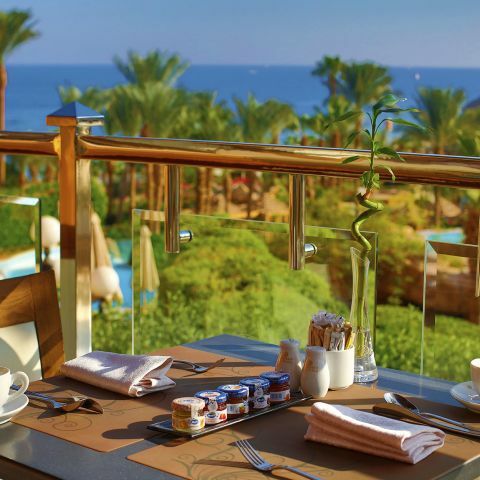 Enjoy breakfast at this exclusive venue complete with floor-to-ceiling windows and spacious balcony overlooking the Red Sea. Delight with amazing morning delicacies with a view to match. The private lounge allows you to smoothly check-in, book dinner at your favorite restaurant, and have a cocktail or snack in the terrace; or in the lounge’s indoor area where you will always find fresh cocktails, canapés, and much more. 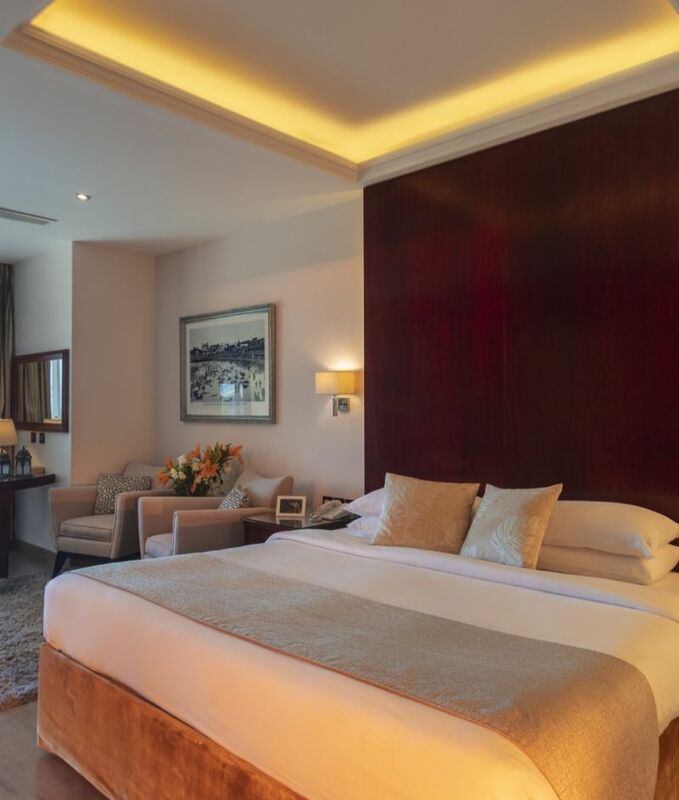 Luxuriate with the best finery including a selection of branded toiletries and bedsheets of 100% pure Egyptian cotton. Relax in three private Royal Savoy pools and secluded beach serviced with fresh fruit juices and fruits throughout the day. Your stay at Royal Savoy begins with private limo pick up to whisk you away to our beautiful property. 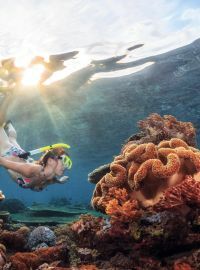 Explore the Red Sea with a beautiful snorkeling experience. 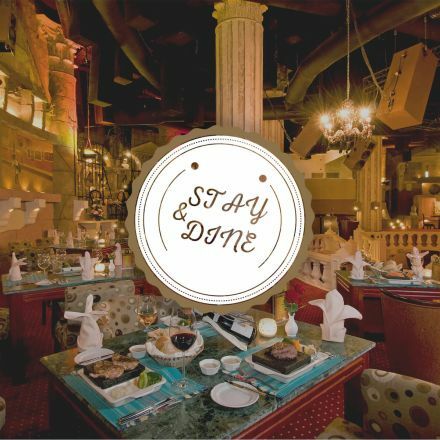 Relax and replenish with a delicious lunch at one of our excellent dining options. Our Royal services are designed to provide for your every need. Indulge with a relaxing spa treatment. Spend some time in the award-winning SOHO Square, where you will find shopping, dining and entertainment. 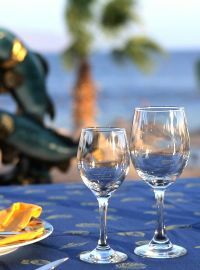 Sample the delicious cuisine of Italy in a romantic setting. 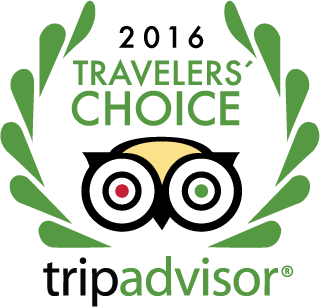 Select from 42 well-appointed rooms with king or twin beds. 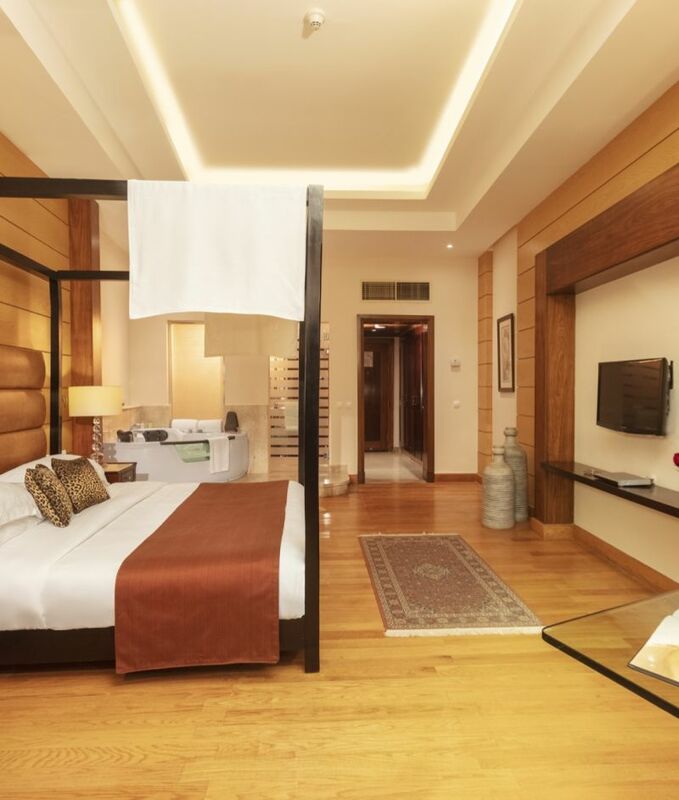 Each room features marble bathrooms, quality furnishings, and spacious balconies overlooking the Red Sea. Enjoy one of our 8 spacious suites. 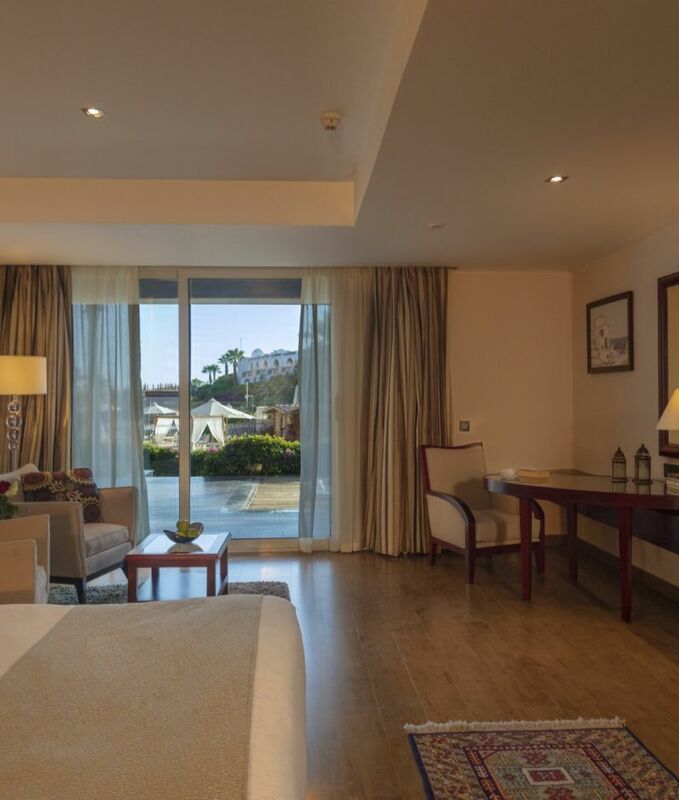 Each room features marble bathrooms, quality furnishings, and spacious balconies overlooking the Red Sea. Enjoy one of our 18 junior suites. 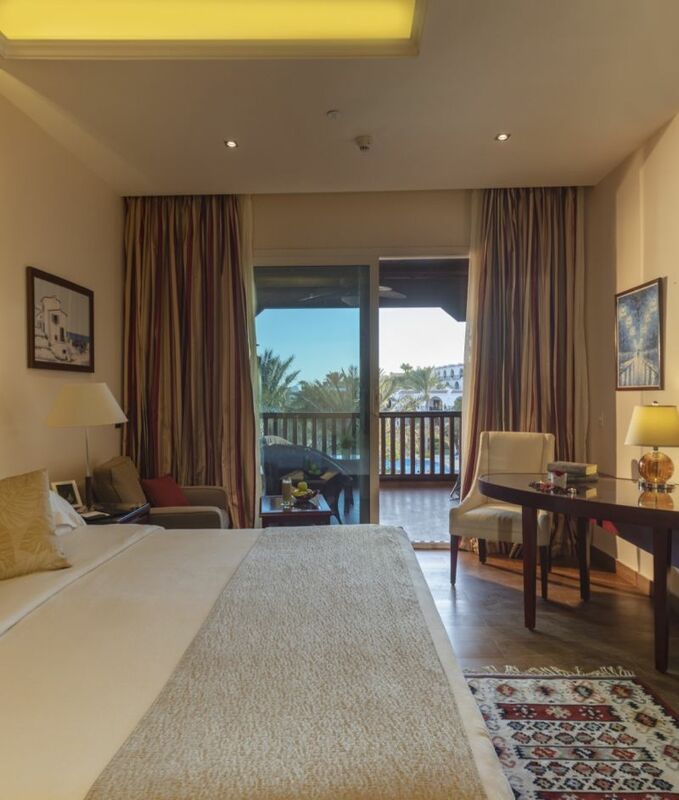 Each room features marble bathrooms, quality furnishings, and spacious balconies overlooking the Red Sea. Our Two Bedroom Suites with plush beds and rooms for three or four adults are perfect for traveling with friends.